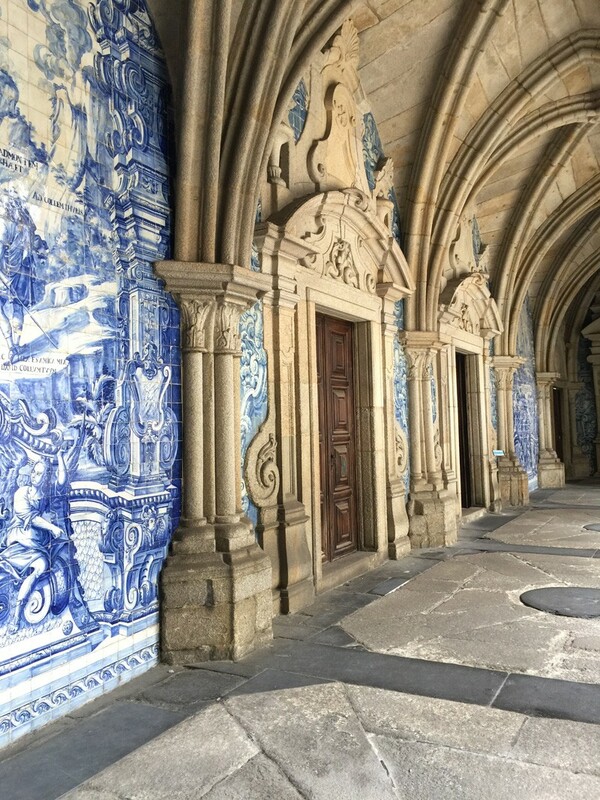 After settling in at the Setia Palace, with a cup of Lavender tea in the drawing room, I reminisced about all that I had seen that day in Sintra. We had traveled from the Douro Valley in the north eastern part of Portugal and ended our journey in a magical area, just outside of Lisbon. 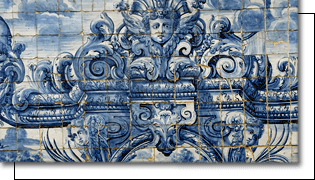 We had been traveling over the past couple of weeks, in search of the most beautiful Azulejos, or tiles, that have been celebrated for hundreds of years. This was my opportunity to see first hand, the art of this ancient textile. 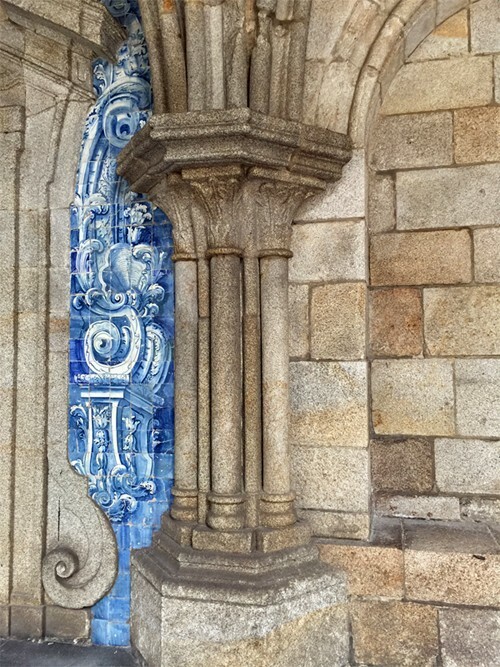 Azulejos, which means "small stone" in Arabic, are the tiles that are as much as a part of the historical fabric of the nation, as their famous Port! 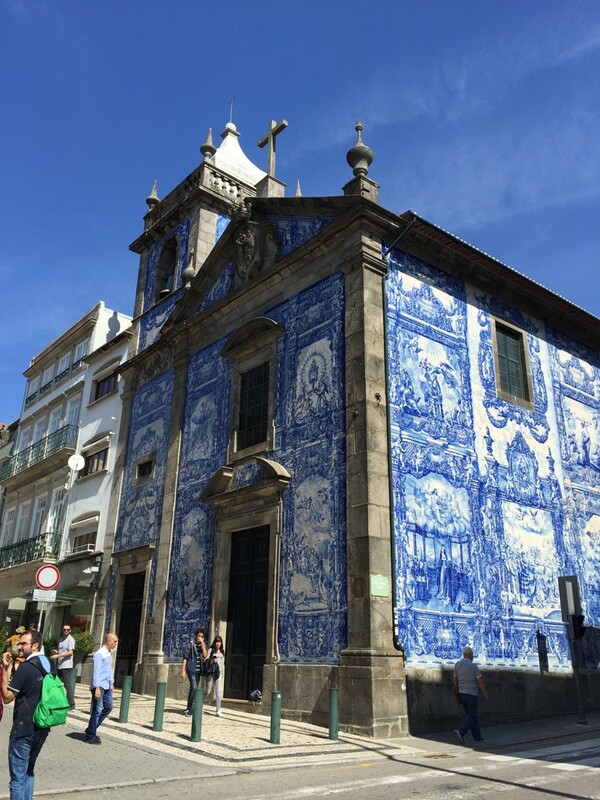 The Portuguese have an almost religious devotion, to the art of tiling & styling. Found on almost every building, inside and out, the tiles tell the history of the land and its people. 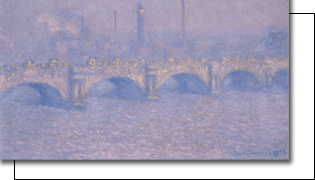 If you get a chance, take a trip to the train stations in Lisbon, the exciting city of Porto and to the beautiful Douro Valley, to get a glimpse of some of the most spectacular examples of this nation's pride. 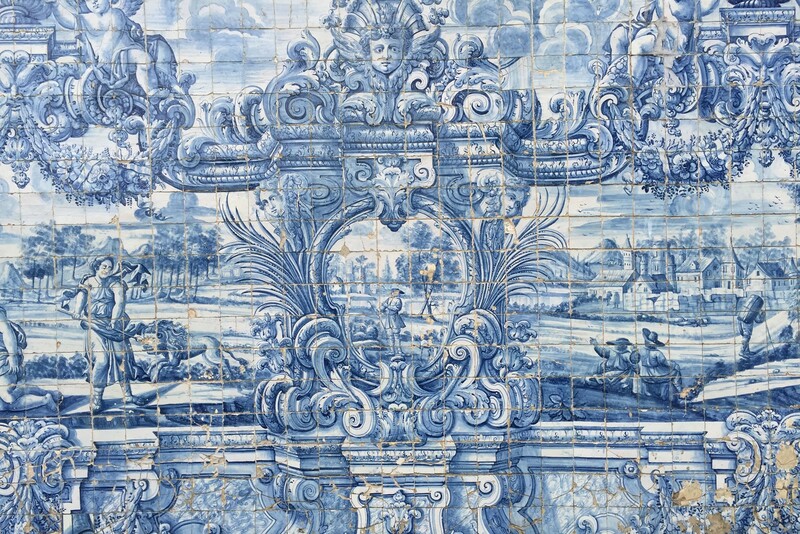 Tiles from Portugal can inspire anyone to try something new. 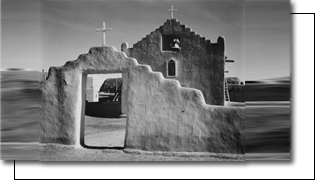 They can be incorporated into any aspect of Interior Design. From back splashes, to stair rises, to sinks, showers- indoors or outdoor. Tiles will keep their vibrant colors for many years. 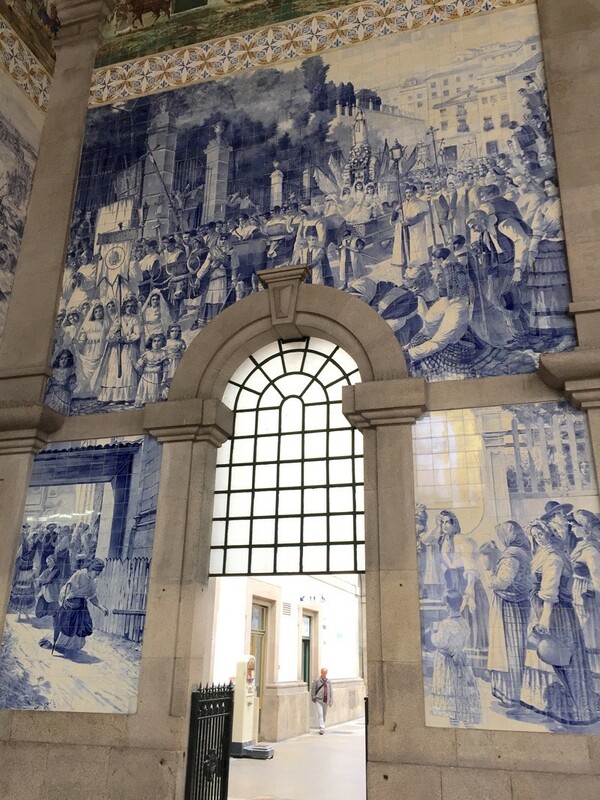 I've include a few travel photos of some of the spectacular tiles that we saw in Portugal.